On The Sly has been working with Virgin Radio in Switzerland to create a new jingle package for one of its new spin-off stations. The station recently launched Virgin Radio Hits and Virgin Radio Rock. 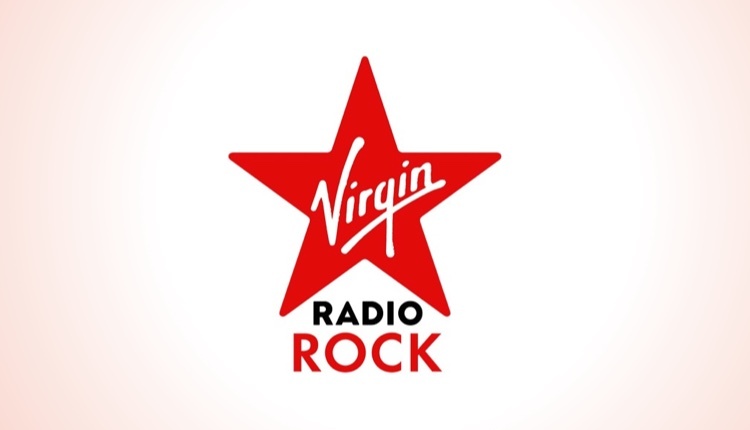 The latter, Virgin Radio Rock got its new contemporary rock jingles from London-based On The Sly’s team of songwriters and producers to “encapsulate the new energy and musical identity of Switzerland’s newest rock radio station”. Featuring full-length cuts, ramps, cut downs and shotguns, the new sonic identity was born of a vision to create a truly authentic rock statement, the team said.